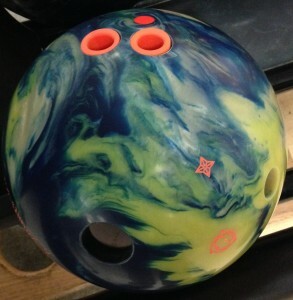 The Sinister is going to be another hit for Roto Grip. It’s big hook and strength overpowers fresh oil patterns. 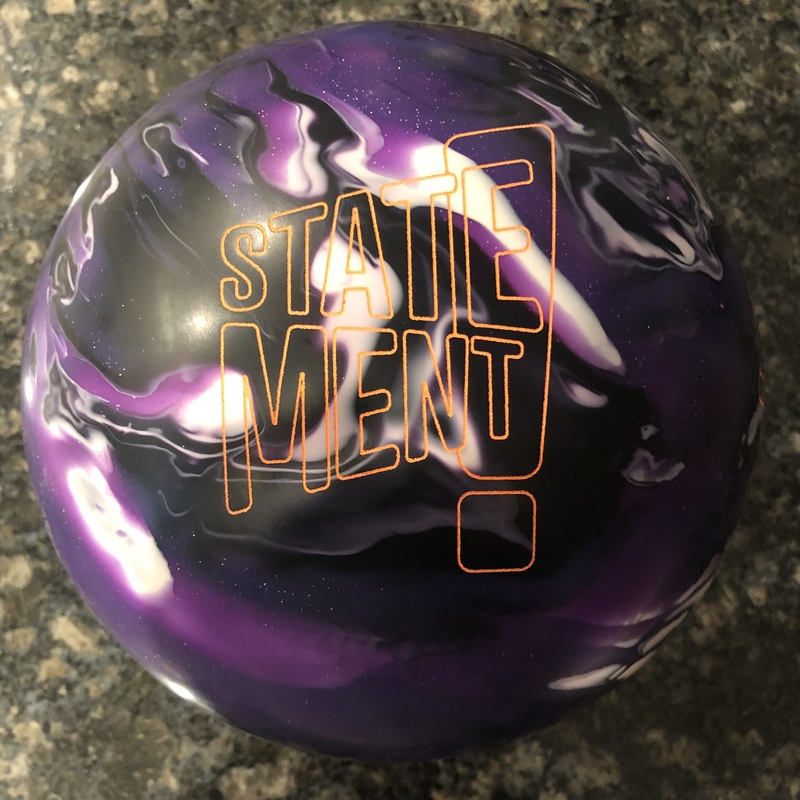 The Roto Grip Sinister is the latest ball in the HP4 line. It’s their top-line ball so on the higher side. However, we envision this one getting a lot of play. It’s interesting to see what Roto Grip has done here. They went for a core that is just as dynamic as the Paragon core in the Soul series but made the RG slightly higher. They also changed the strategy and brought out what I consider the best first. 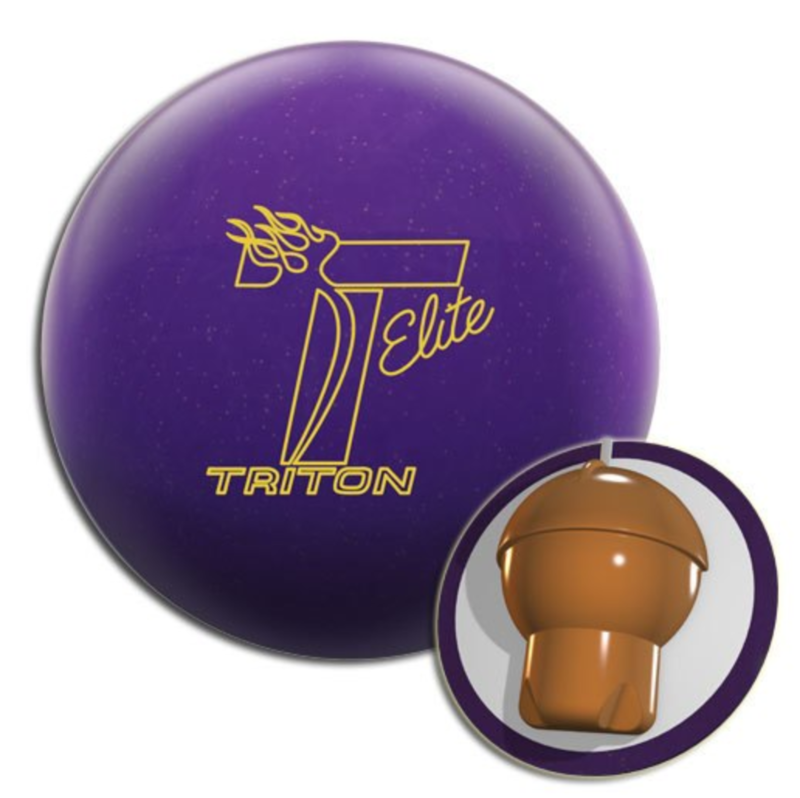 What I mean is that typically, Roto Grip’s strategy was to bring out solid or pearl and then eventually the hybrid. In the Soul line, the Defiant Soul was the clear top dog. So I expect the Sinister to play the same role in terms of being the best of both worlds as the hybrid piece. 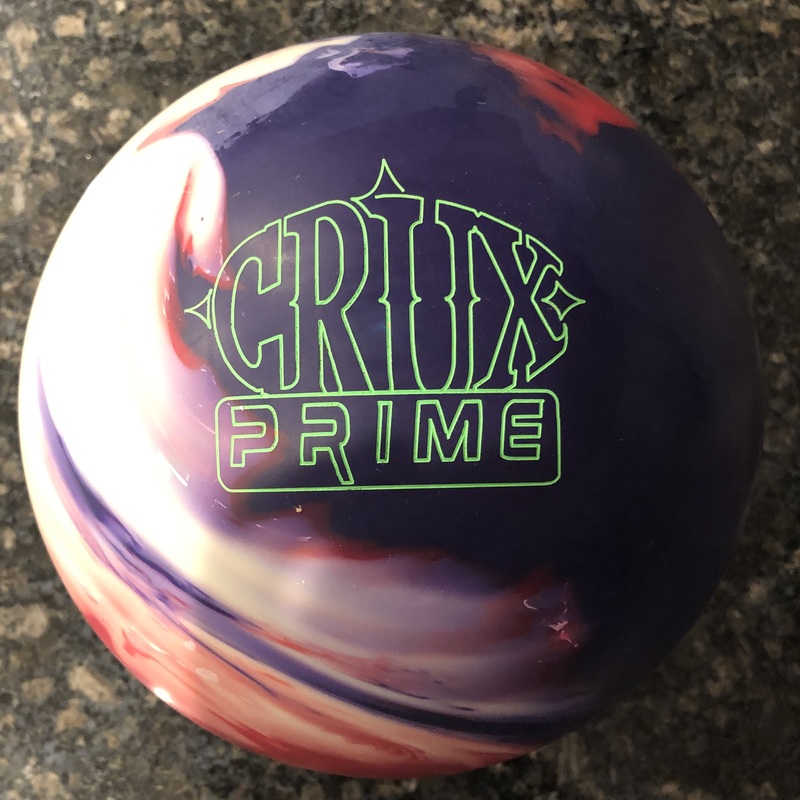 Roto Grip put an interesting twist on their line. I can’t help but look at the Sinister vs the Defiant Soul. 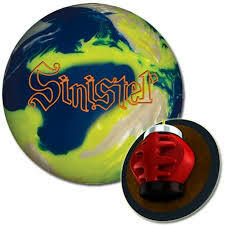 In their rating system, the Sinister is 82 (core rating), 76 (cover rating) , H (intended pattern volume). The Defiant Soul is 83, 77, H. What this basically says is the Sinister cover is a smidge weaker and the core is a smidge weaker. What that will amount to is a slightly snappier downlane motion. That’s exactly what we saw with the Sinister. 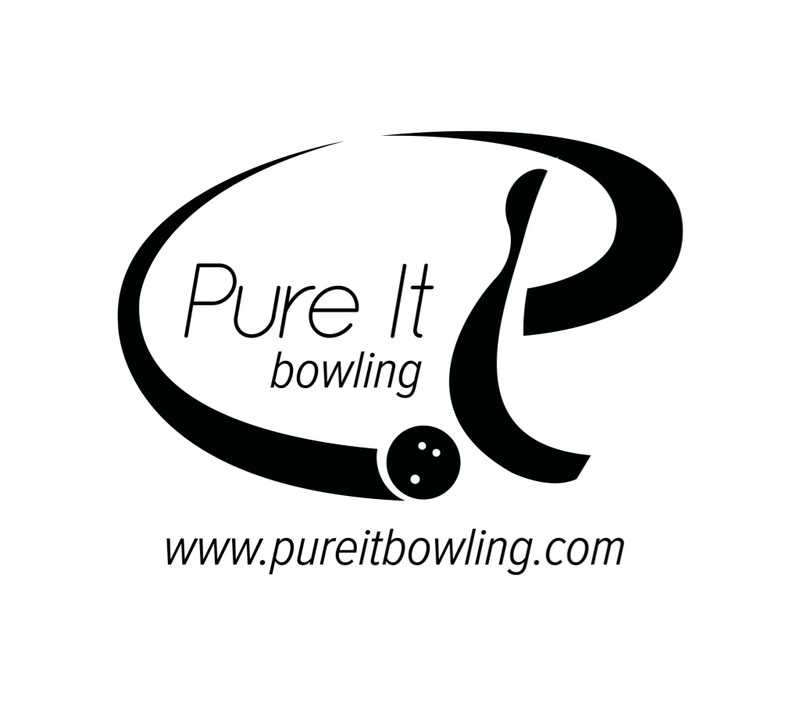 Decent length, excellent midlane control, and big punch and motion on the backend with excellent continuation. The difference between the Sinister and Defiant Soul is basically a touch more defined punch coming out of the midlane which makes its motion look more aggressive. I can see the Sinister being just as usable and versatile as the Defiant Soul. Testing it next to the Hysteria gave us clear information. The Hysteria is cleaner through the heads and mids. On the fresh, the Hysteria always made it back to the pocket but could leave a couple of ringers since its cover is shined up. However, as soon as Eric picked up the Sinister, you can instantly see the amount of friction and control it provides in the midlane. It really offered excellent late midlane traction, never leaving you wondering if you will make it back to the pocket.